Hot Tiles – Ceramic, Slate and Carvery Hot Tiles – Primeware’s Hot Tiles are innovative tiled inserts in GN1/1 and 4/3 and now GN1/2 sizing. They simply drop into the bain-marie wells of a servery counter to create a colourful platform for food display. The Hot Tiles are available in hard wearing ceramic, slate and thermally toughened glass and a carvery option with spikes or carving board. Food can be displayed in dishes which are then placed directly on the Tile surface or food can be displayed directly on to the Tile surface. The Tiles are slim-line and backed with 18-gauge stainless steel with six rounded feet on the back to keep them in position. Ceramic, Slate and Carvery Hot Tiles – Primeware’s Hot Tiles are innovative tiled inserts in GN1/1 and 4/3 and now GN1/2 sizing. They simply drop into the bain-marie wells of a servery counter to create a colourful platform for food display. Ceramic, Slate and Carvery Hot Tiles – Primeware’s Hot Tiles are innovative tiled inserts in GN1/1 and 4/3 and now GN1/2 sizing. They simply drop into the bain-marie wells of a servery counter to create a colourful platform for food display. The Hot Tiles are available in hard wearing ceramic, slate and thermally toughened glass and a carvery option with spikes or carving board. Food can be displayed in dishes which are then placed directly on the Tile surface or food can be displayed directly on to the Tile surface. 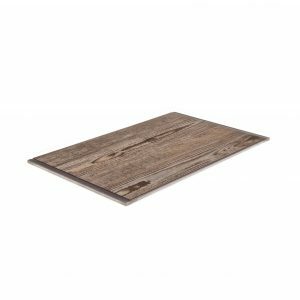 The Tiles are slim-line and backed with 18-gauge stainless steel with six rounded feet on the back to keep them in position. 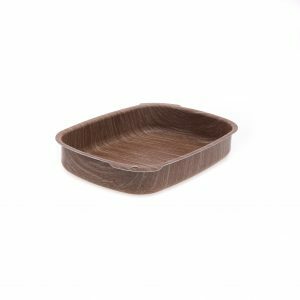 Ceramic Multi-Portion Dishes – Our Multi-Portion dishes are GN sized dishes with straight sides to maximise food display on a countertop and minimise heat loss. They have rounded corners for ease of cleaning. They can be used to cook, chill, freeze, bake, steam and microwave with a temperature range of -20 to +250 degrees C. The dishes are designed with flat bottoms for maximum heat transfer and energy efficiency. The dishes fit standard clear polycarbonate GN lids. All our dishes are hand finished and vitrified. These ceramic dishes are strong dishes ideal for hot display and oven to counter service. With rounded corners they are easy to clean and are dish wash safe. The two shades of purple are ideal to enhance any counter display or ideal for highlighting allergen products. Primeware provides an innovative systematic approach to counter display. These dishes look great when combined with other dishes in the Multi-Portion range which are available in 10 sizes and in white, black, red, blue, yellow and green including the GN2/4 in 20mm and 65mm depths. Highlight allergen products with the purple 9×9 dishes available in 2 depths and 2 shades of purple. Our Multi-Portion dishes are GN sized dishes with straight sides to maximise food display on a countertop and minimise heat loss. They have rounded corners for ease of cleaning. They can be used to cook, chill, freeze, bake, steam and microwave with a temperature range of -20 to +250 degrees C.
Our Multi-Portion dishes are GN sized dishes with straight sides to maximise food display on a countertop and minimise heat loss. They have rounded corners for ease of cleaning. They can be used to cook, chill, freeze, bake, steam and microwave with a temperature range of -20 to +250 degrees C. The dishes are designed with flat bottoms for maximum heat transfer and energy efficiency. The dishes fit standard clear polycarbonate GN lids. All our dishes are hand finished and vitrified. These ceramic dishes are strong dishes ideal for hot display and oven to counter service. 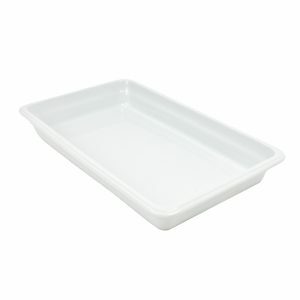 With rounded corners they are easy to clean and are dish wash safe. The two shades of purple are ideal to enhance any counter display or ideal for highlighting allergen products. Primeware provides an innovative systematic approach to counter display. These dishes look great when combined with other dishes in the Multi-Portion range which are available in 10 sizes and in white, black, red, blue, yellow and green including the GN2/4 in 20mm and 65mm depths. Highlight allergen products with the purple 9×9 dishes available in 2 depths and 2 shades of purple. 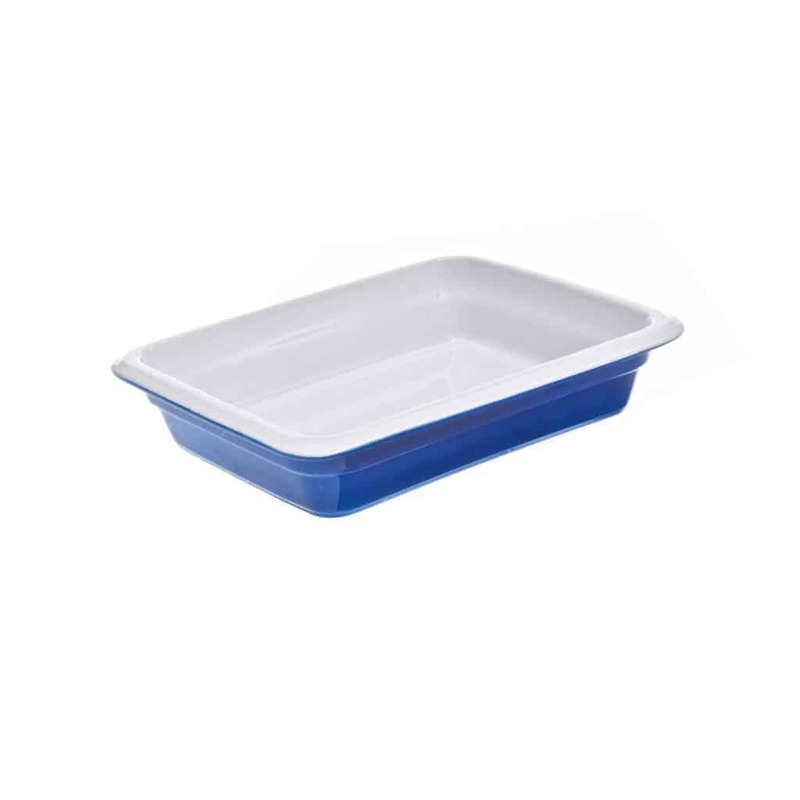 Ceramic Grundy Dishes – Modern, colourful, lightweight ceramic dishes with the same capacity as ancient Grundy tins – a breakthrough for school meals. Primeware’s version of the Grundy Dish comes in full and half size. Also in the same lightweight countertop style GN1/1, 1/2 and 1/3 sized 60mm dishes. Vibrant colours in Red, Green, Blue and Tuscan Yellow combine with tough, durable ceramic fired at 1300 C to cope with temperatures from -20 to 250C. Grundy dishes from Primeware can be used to freeze, chill, microwave, roast or serve and are dishwasher safe. These dishes are designed for maximum colourful impact on the school meals counter. A splendid way of attracting children to participate in mealtimes. Modern, colourful, lightweight ceramic dishes with the same capacity as ancient Grundy tins – a breakthrough for school meals. Modern, colourful, lightweight ceramic dishes with the same capacity as ancient Grundy tins – a breakthrough for school meals. Primeware’s version of the Grundy Dish comes in full and half size. Also in the same lightweight countertop style GN1/1, 1/2 and 1/3 sized 60mm dishes. Vibrant colours in Red, Green, Blue and Tuscan Yellow combine with tough, durable ceramic fired at 1300 C to cope with temperatures from -20 to 250C. Grundy dishes from Primeware can be used to freeze, chill, microwave, roast or serve and are dishwasher safe. These dishes are designed for maximum colourful impact on the school meals counter. A splendid way of attracting children to participate in mealtimes. Ceramic Gastronorm Dishes – Primeware’s dishes & lids come in 5 different vibrant colours: red, white, black, tuscan yellow and blue, and in 7 different sizes and 3 depths. They can also be used to cook, chill, freeze, bake, steam and microwave. The dishes are fired at 1300°C for 10 hours making them very durable withstanding temperatures of -20 to 250°C. They can be used to freeze, chill, cook, microwave, roast and serve and are dishwasher safe. The dishes can drop into the GN well of a servery counter or sit on the countertop. Primeware’s versatile systematic approach to food display offers eye-catching presentation and value for money Ceramic lids are available in GN1/2, 1/3 and 1/6 sizes in all colours. The classic option from Primeware where GN dishes are required to sit in bain marie wells. Primeware’s dishes & lids come in 5 different vibrant colours: red, white, black, tuscan yellow and blue, and in 7 different sizes and 3 depths. They can also be used to cook, chill, freeze, bake, steam and microwave. Primeware’s dishes & lids come in 5 different vibrant colours: red, white, black, tuscan yellow and blue, and in 7 different sizes and 3 depths. They can also be used to cook, chill, freeze, bake, steam and microwave. The dishes are fired at 1300°C for 10 hours making them very durable withstanding temperatures of -20 to 250°C. They can be used to freeze, chill, cook, microwave, roast and serve and are dishwasher safe. The dishes can drop into the GN well of a servery counter or sit on the countertop. Primeware’s versatile systematic approach to food display offers eye-catching presentation and value for money Ceramic lids are available in GN1/2, 1/3 and 1/6 sizes in all colours. The classic option from Primeware where GN dishes are required to sit in bain marie wells. Electric Hot Top – Simply plug these elegant units into a 13 amp socket, leave for a few minutes to heat up and they are ready to use. Our black glass Hot Tops are ideal for displaying food in dishes or platters, great for buffets, banquets, hospitality boxes and bars. Our ELGHT is a robust GN1/1 warmer designed to keep food warm with a surface temperature around 90°C to hold food at around 70°C. This unit is fitted with a mat type element which gives a very even heat distribution across the surface and ensures no hot or cold spots to keep food displayed in prime condition. The GWT range of warmers come in 3 sizes, 600mm x 400m, 800mm x 400mm and 400mm x 400mm giving you flexibility depending on the size of the function. They are all fitted with an adjustable thermostat. The Hot Tops are light to transport and easy to set up and clean – ideal for events on the move or more permanent buffets. Primeware have a wide selection of dishes to make an eye-catching presentation. Simply plug these elegant units into a 13 amp socket, leave for a few minutes to heat up and they are ready to use. Our black glass Hot Tops are ideal for displaying food in dishes or platters, great for buffets, banquets, hospitality boxes and bars. Simply plug these elegant units into a 13 amp socket, leave for a few minutes to heat up and they are ready to use. 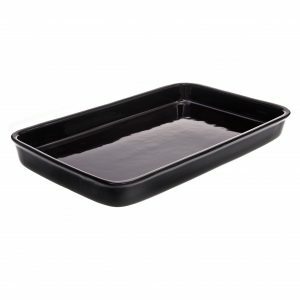 Our black glass Hot Tops are ideal for displaying food in dishes or platters, great for buffets, banquets, hospitality boxes and bars. Our ELGHT is a robust GN1/1 warmer designed to keep food warm with a surface temperature around 90°C to hold food at around 70°C. This unit is fitted with a mat type element which gives a very even heat distribution across the surface and ensures no hot or cold spots to keep food displayed in prime condition. The GWT range of warmers come in 3 sizes, 600mm x 400m, 800mm x 400mm and 400mm x 400mm giving you flexibility depending on the size of the function. They are all fitted with an adjustable thermostat. The Hot Tops are light to transport and easy to set up and clean – ideal for events on the move or more permanent buffets. Primeware have a wide selection of dishes to make an eye-catching presentation. Unbreakable range of heavy duty quality melamine including dishes, platters and plates which look like porcelain but do not chip. Durabel Porcelain Gastronorm Dishes – Tough and durable even in the most demanding environments. Heavy duty GN dishes with rounded edges to prevent chipping ideal to either sit in a GN well or stand on a countertop. Primeware’s Durabel GN dishes are made with fine porcelain clay for durability. They come in full colours inside and out in white, black, orange, blue, red green and brown. They are also available with a white inside with an option of orange, blue, red, green and yellow on the outside. A must for caterers looking for longer life from their dishes and better value for their money. The dishes are ideal for cooking and serving, -20°c to 250°c and are dishwasher safe. Dishes also available with an induction base in white and white inside and colour outside. For sizes available see overleaf. Tough and durable even in the most demanding environments. 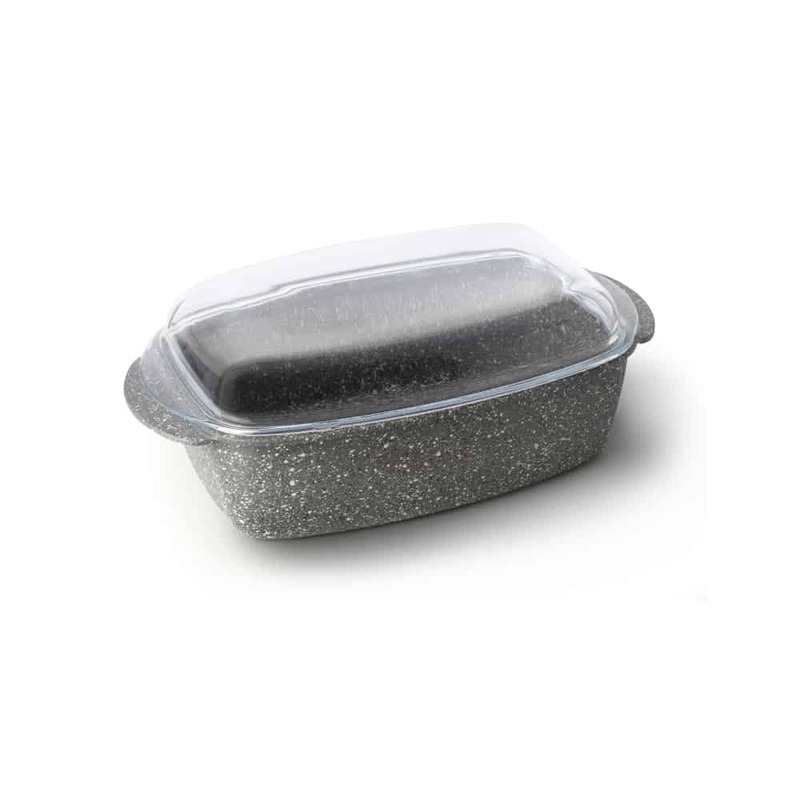 Heavy duty GN dishes with rounded edges to prevent chipping ideal to either sit in a GN well or stand on a countertop. Tough and durable even in the most demanding environments. 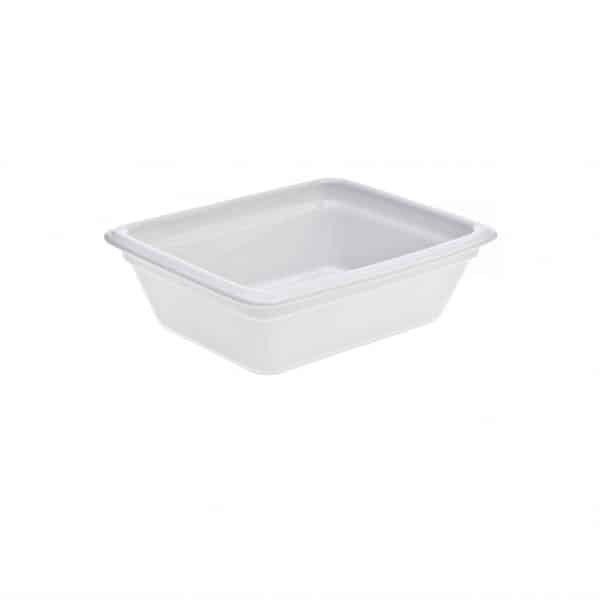 Heavy duty GN dishes with rounded edges to prevent chipping ideal to either sit in a GN well or stand on a countertop. Primeware’s Durabel GN dishes are made with fine porcelain clay for durability. They come in full colours inside and out in white, black, orange, blue, red green and brown. They are also available with a white inside with an option of orange, blue, red, green and yellow on the outside. A must for caterers looking for longer life from their dishes and better value for their money. 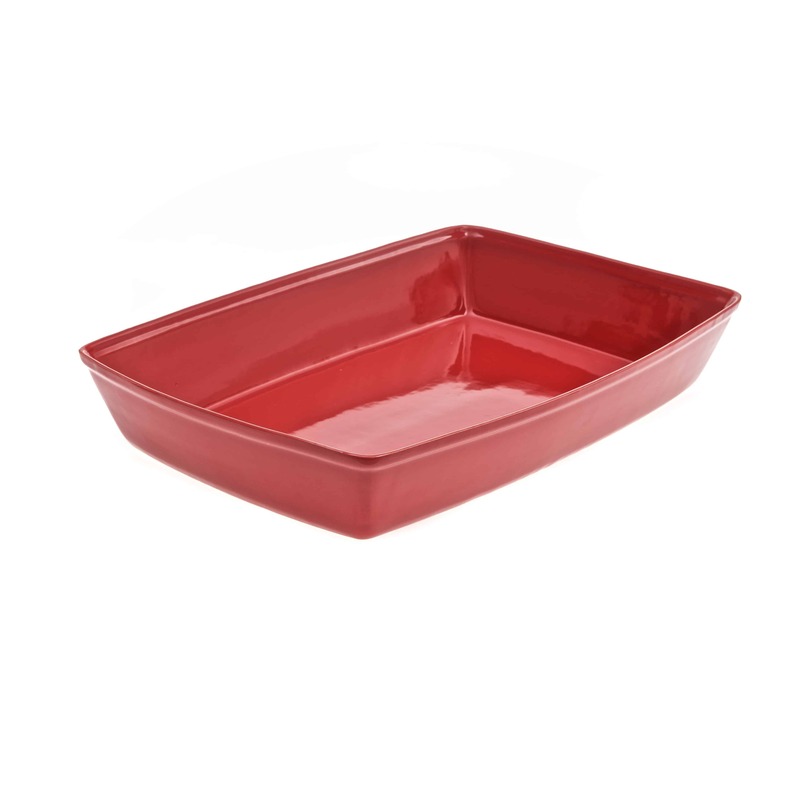 The dishes are ideal for cooking and serving, -20°c to 250°c and are dishwasher safe. Dishes also available with an induction base in white and white inside and colour outside. For sizes available see overleaf. 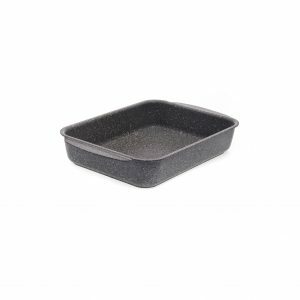 Flexepan – FLEXEPAN is non-stick and can be used to bake, freeze, reheat and serve all in the same pan. It’s lightweight, the GN1/1 size weighs under 1.5Kg, over 3x lighter than ceramic. These dishes are 100% food-grade silicone & FLGB approved. From freezer to oven, -18°c to +230°c dishwasher safe, odour and stain resistant. Use with silicone utensils and our cutter. No more dented corners from stainless steel pans or chipped edges from porcelain, these pans will last and last, providing excellent value. FLEXEPAN is non-stick and can be used to bake, freeze, reheat and serve all in the same pan. 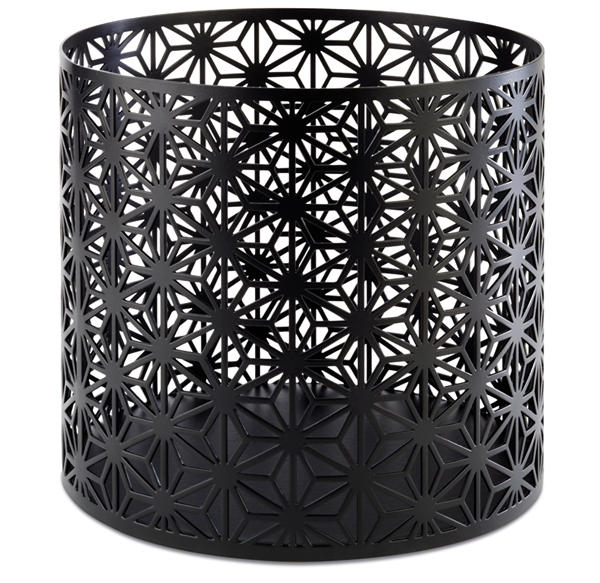 It’s lightweight, the GN1/1 size weighs under 1.5Kg, over 3x lighter than ceramic. FLEXEPAN is non-stick and can be used to bake, freeze, reheat and serve all in the same pan. It’s lightweight, the GN1/1 size weighs under 1.5Kg, over 3x lighter than ceramic. These dishes are 100% food-grade silicone & FLGB approved. From freezer to oven, -18°c to +230°c dishwasher safe, odour and stain resistant. Use with silicone utensils and our cutter. No more dented corners from stainless steel pans or chipped edges from porcelain, these pans will last and last, providing excellent value. 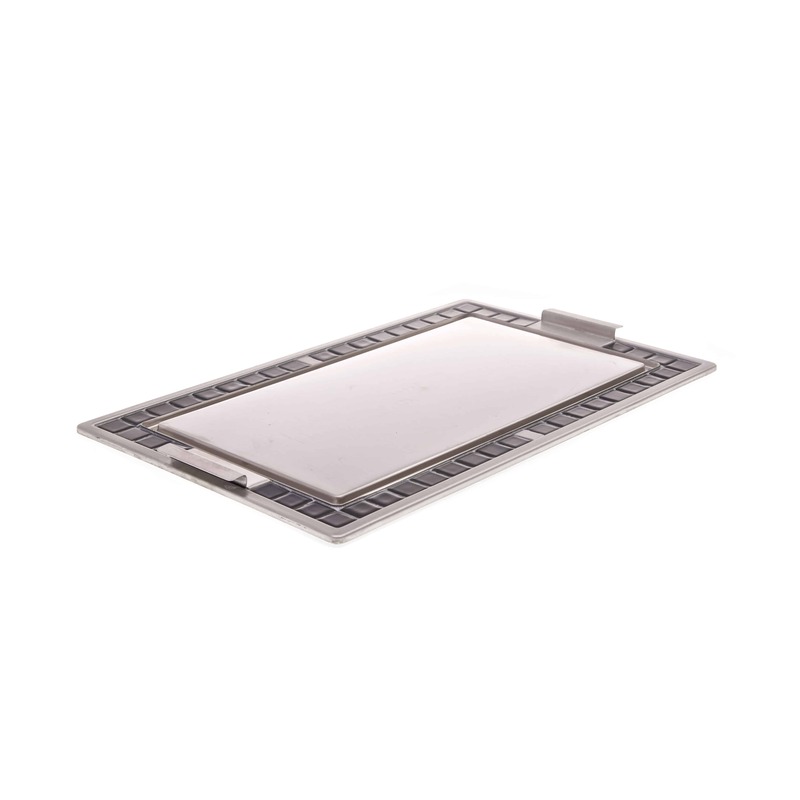 Hot Trays – Hot Trays are innovative display trays for solid top counters. 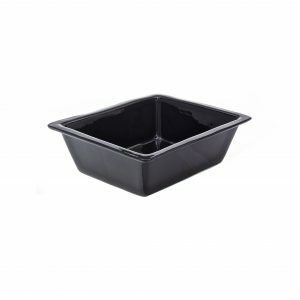 The trays just sit on top of your counter and absorb the ambient temperature, be it hot or cold. They take around 15 minutes to reach up to the temperature of the counter and do not interfere with the holding temperature of the food. The trays all come with a silicone mat to help prevent it from slipping. 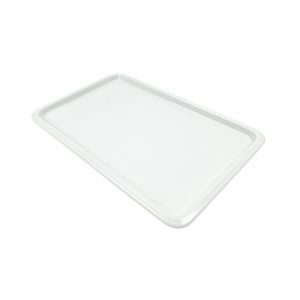 Food or dishes can be placed directly on to the tray which can also be used as a blanking plate or to highlight foods. 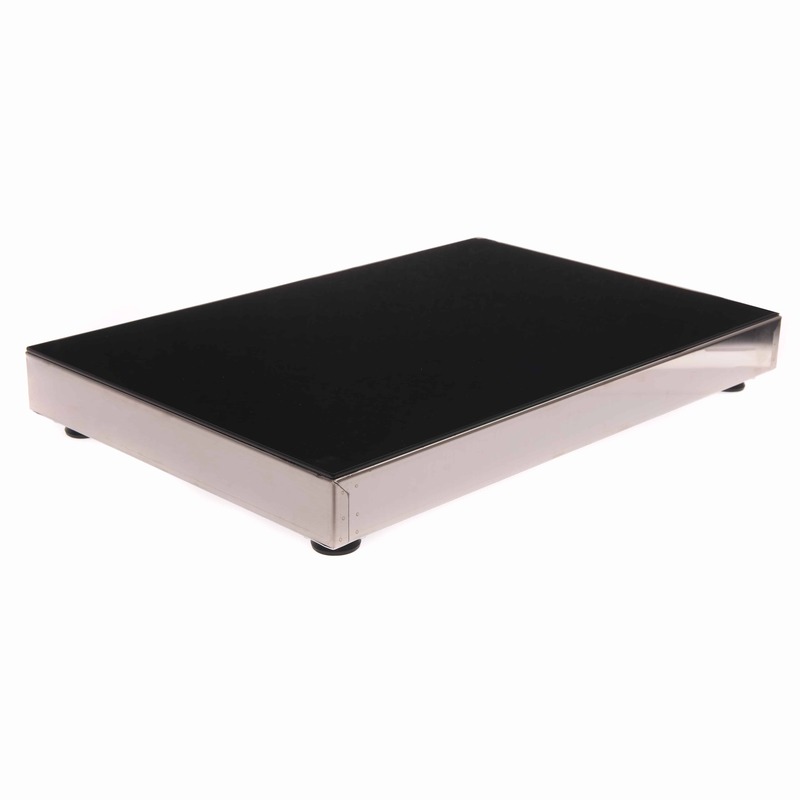 The trays are slimline backed with 18 gauge stainless steel and are ideal for hot, cold or ambient counters. They quickly absorb the ambient temperature and are ready to use in a few minutes. Primeware’s dishes are designed to complement the trays to create a unified stylish look. Hot Trays are colourful display trays for solid top counters. The trays just sit on top of your counter and absorb the ambient temperature, be it hot or cold. Hot Trays are innovative display trays for solid top counters. The trays just sit on top of your counter and absorb the ambient temperature, be it hot or cold. They take around 15 minutes to reach up to the temperature of the counter and do not interfere with the holding temperature of the food. The trays all come with a silicone mat to help prevent it from slipping. Food or dishes can be placed directly on to the tray which can also be used as a blanking plate or to highlight foods. 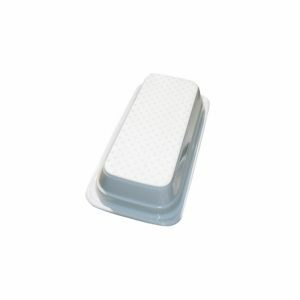 The trays are slimline backed with 18 gauge stainless steel and are ideal for hot, cold or ambient counters. They quickly absorb the ambient temperature and are ready to use in a few minutes. 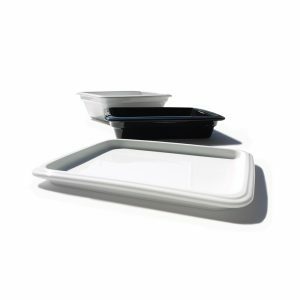 Primeware’s dishes are designed to complement the trays to create a unified stylish look. Give your hot counter the wood look. These lightweight non-stick aluminum dishes with easy to use handles are available in 4 sizes. These elegant risers are ideal to give height to a buffet. 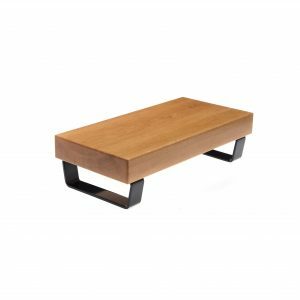 Choose from a set of four risers or a large individual riser 60cm long. 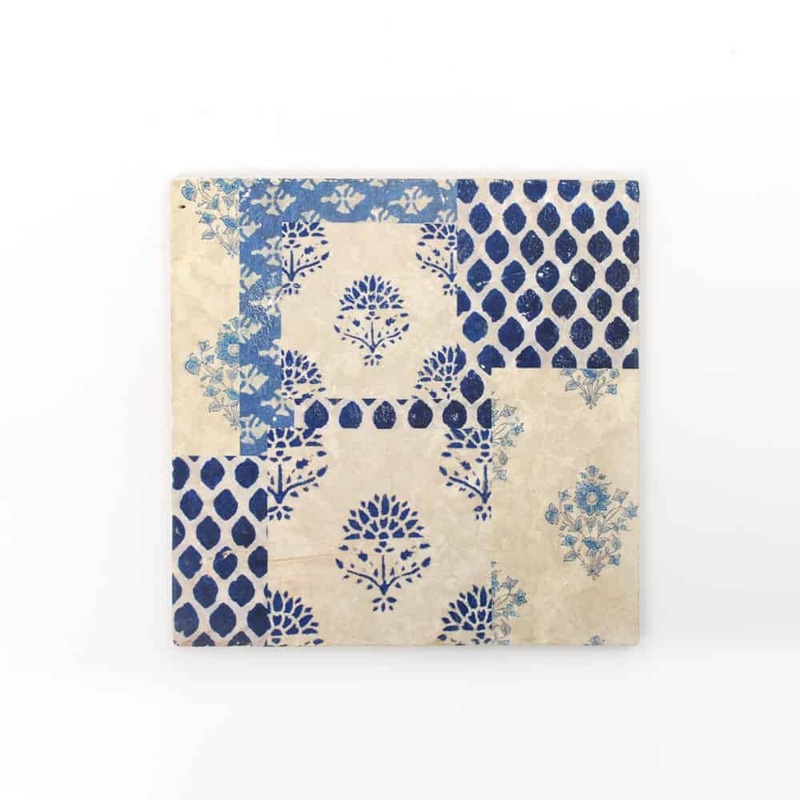 Marblelux Display Tiles – Marblelux Display Tiles Plain, engraved or printed available on 10x10cm, 20x20cm or 30x30cm tiles. Beautiful marble tiles with an aged look. Perfect to add a luxury bespoke look to your food display or to highlight your brand or company name. Plain, engraved or printed available on 10x10cm, 20x20cm or 30x30cm tiles. Beautiful marble tiles with an aged look. Marblelux Display Tiles Plain, engraved or printed available on 10x10cm, 20x20cm or 30x30cm tiles. Beautiful marble tiles with an aged look. Perfect to add a luxury bespoke look to your food display or to highlight your brand or company name. By incorporating a stylish buffet riser in your food display, you can add height to your food presentation when displaying quality melamine bowls, pots or platters. It's also a great way of breaking up lateral lines. Our induction dishes are made to be suitable for induction cooking, with the same quality and performance as the entire Primeware range. 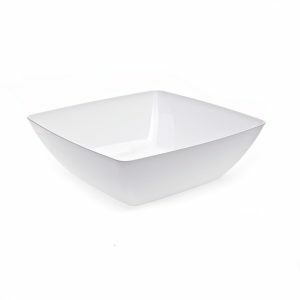 Durabel tough porcelain GN2/3 100mm white dish. Ideal for cooking and serving. To book appointment contact 0208 995 1119 or email sales@primeware-ceramics.com.